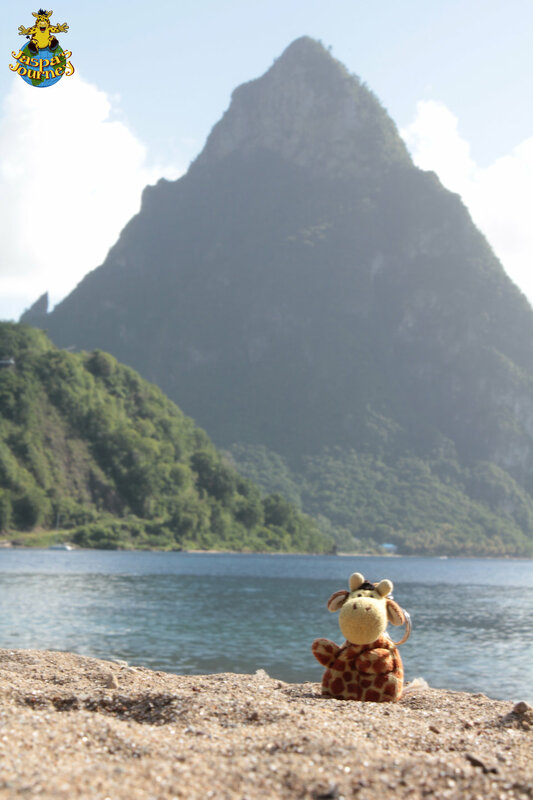 Together, the Pitons of St. Lucia are one of the most recognisable sights in the whole Caribbean. 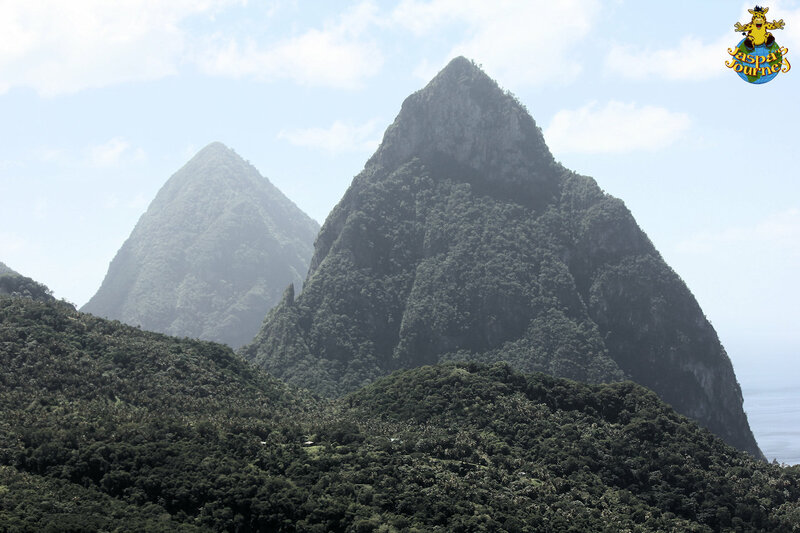 Gros Piton, the larger of the two, is 2530 feet high, while Petit Piton is a smidge shorter, at 2438 feet. 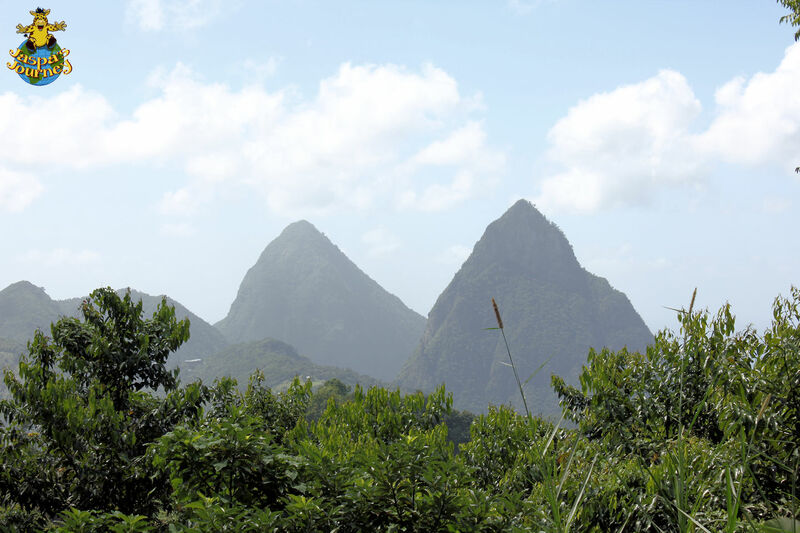 The Pitons are the remnants of volcanic plugs, which formed within volcanic vents around 200-300 thousand years ago. 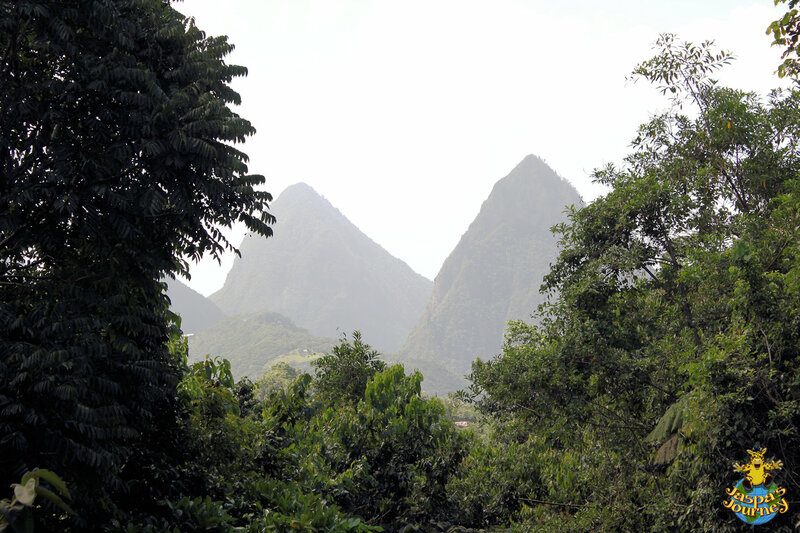 Over time, the softer rock of the original vents has been eroded, to leave behind the harder, more resistant lava plugs of the Pitons. 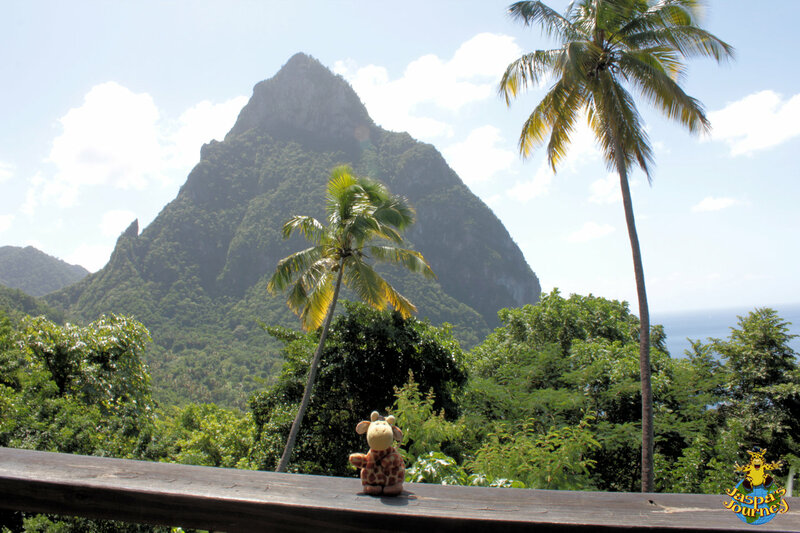 Life can be tough sometimes! 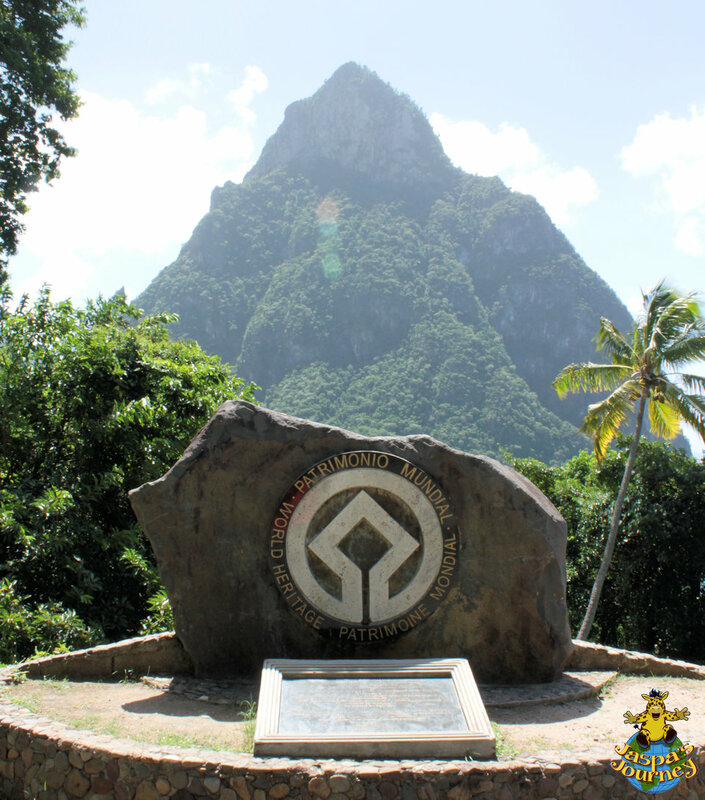 Gros and Petit Piton lie within the Pitons Management Area, which was designated a UNESCO World Heritage Site in 2004. 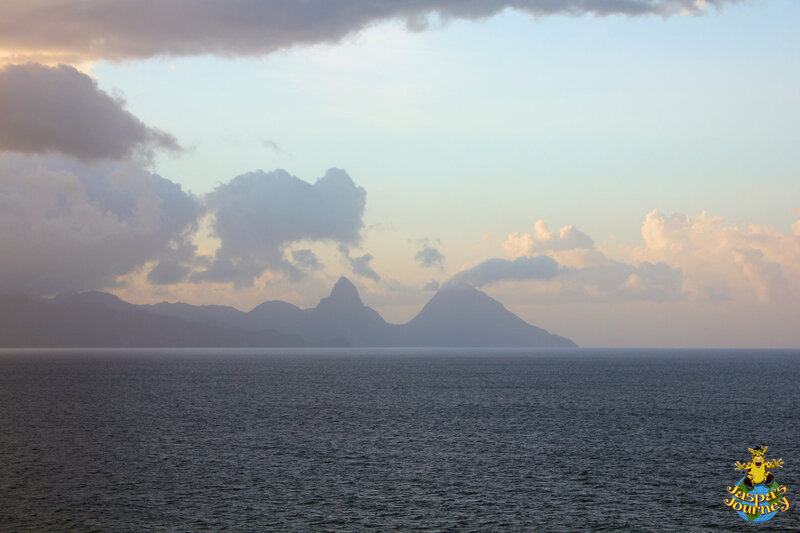 This week’s post was inspired by the themes Pairs from Cee’s Fun Foto Challenge and On the Horizon from Nancy of Nancy Merrill Photography. 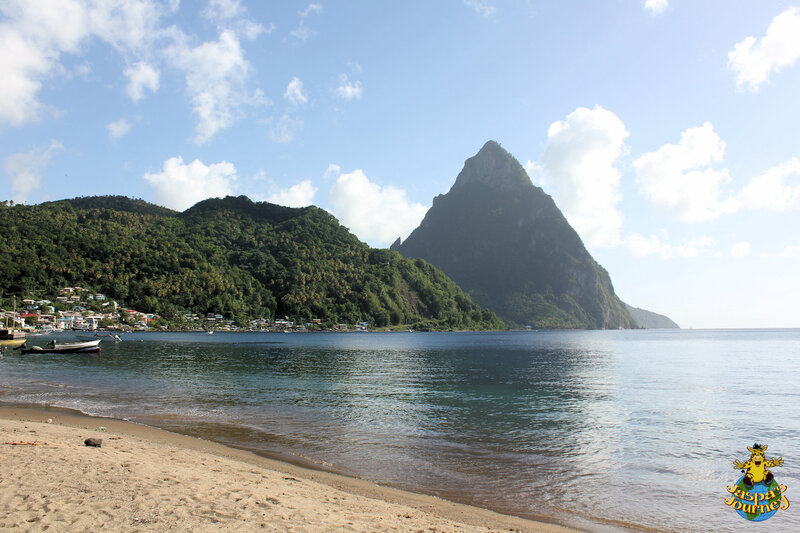 This entry was posted in Caribbean, Environment, Travel, UNESCO World Heritage Site and tagged St Lucia, The Pitons, volcanic plug, volcano. Bookmark the permalink. 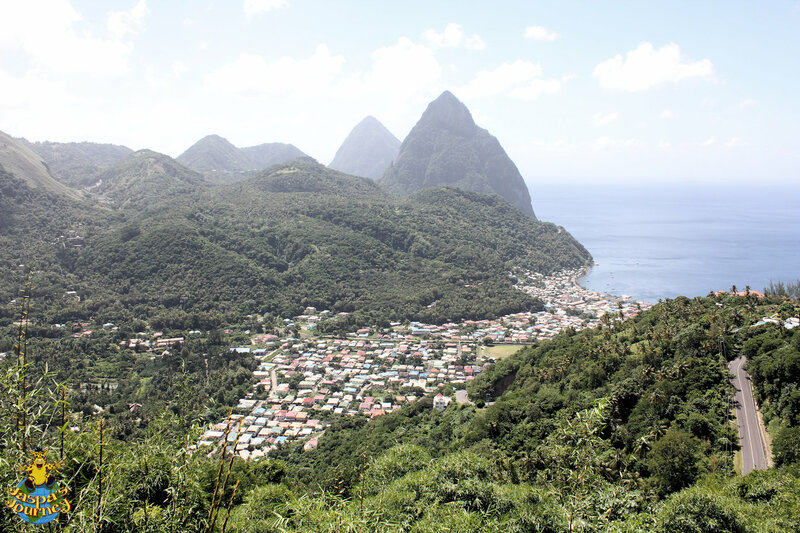 I’d love to climb Gros Piton one day, Hammad. 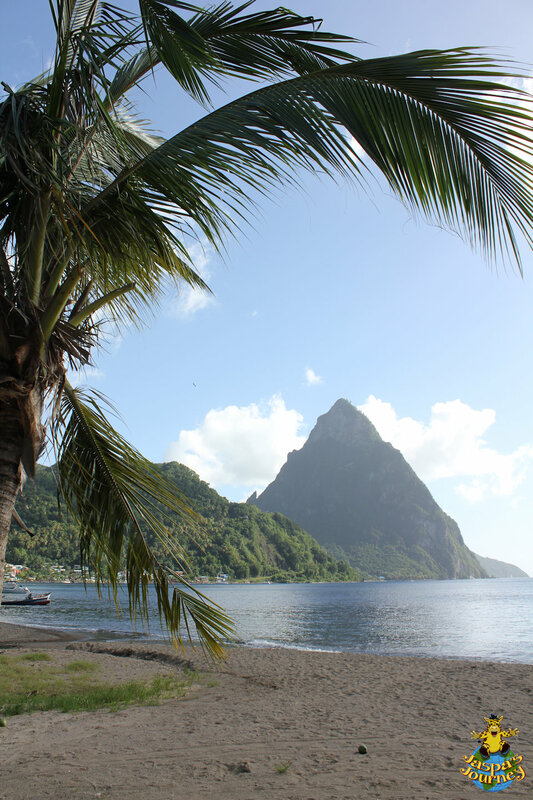 Would love to visit this one. I’m looking forward to my first Indian UNESCO sites in March, the Chhatrapati Shivaji Terminus and Elephanta Caves.